Imported by Premier Wine Company, Richmond CA. 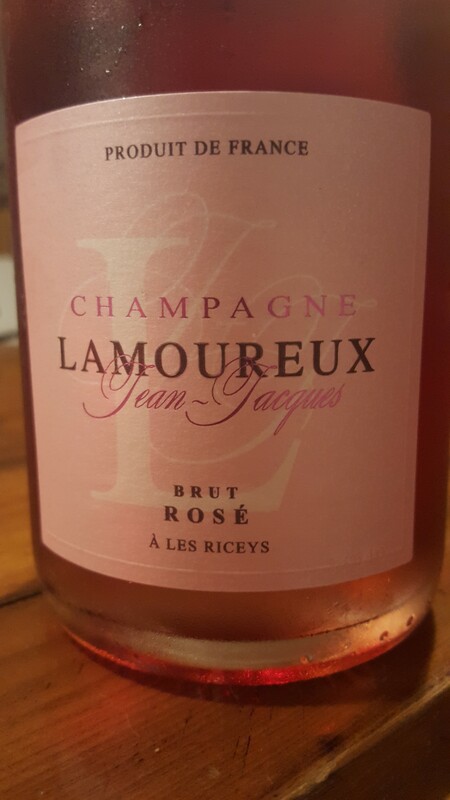 Skin-contact Rosé from 100% Riceys Pinot Noir. 2012 base vintage blended with 50% reserve stocks from 2011 and 2010 vintages. Saignée red and the ’12 cuvée shows roasty nutmeg and pulled pork flavors wrapped around a solid binding of cherry fruit. Pulpy torn-silk texture with intimations of animal and earth at the end. Now.